Spinning historical, theatrical and gender conventions on their heads, this subversive tale of 10 men, four boats, and two rivers contains none of the above. 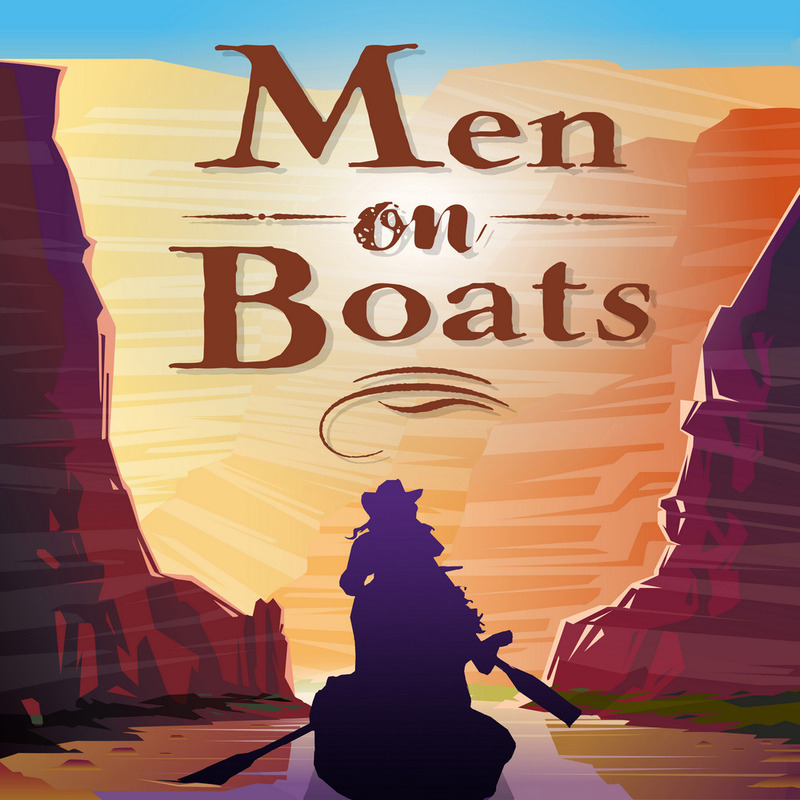 Men on Boats, by Jaclyn Backhaus, is the true(ish) history of an 1869 expedition, when a one-armed captain and a crew of insane yet loyal volunteers set out to chart the course of the Colorado River through the Grand Canyon. The twist? This play is performed with an all-female cast. Men on Boats makes canny use of the obvious distance between performers and their roles to help bridge the distance between then and now. The play will be presented at the Taos Onstage Theatre at 101-A Camino de la Placita in Taos at the corner of Paseo del Pueblo Sur in Cantu Plaza next to the Tuesday Morning store. Get tickets online at www.taosonstage.com or call 575-224-4587.